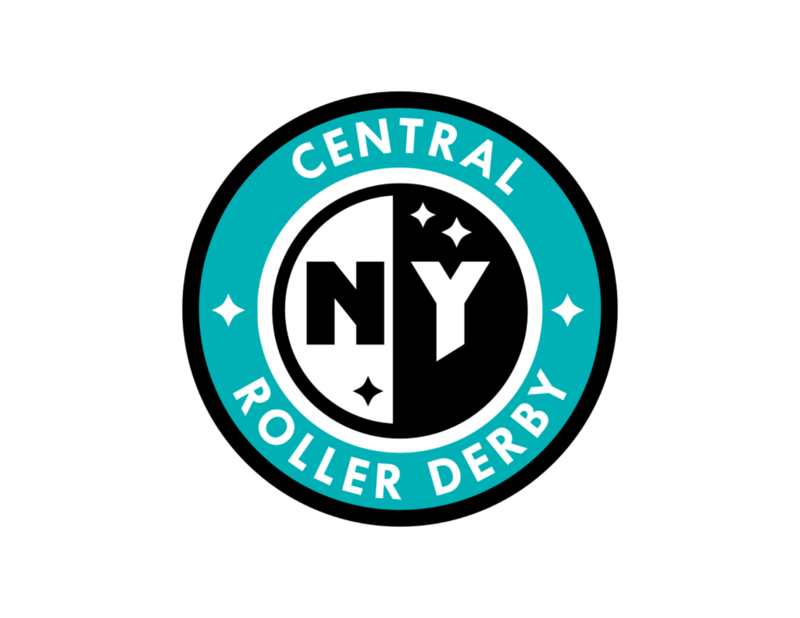 Central New York Roller Derby – Be a part of something great! We are a roller derby league that is currently made up of two travel teams, the CNY Nightmares and the CNY Daybreakers. We are a member run league. That means that all members of our league help in some way to make our business run. We are also a member of the Women’s Flat Track Derby Association (WFTDA), an international organization that governs our version of flat track roller derby.